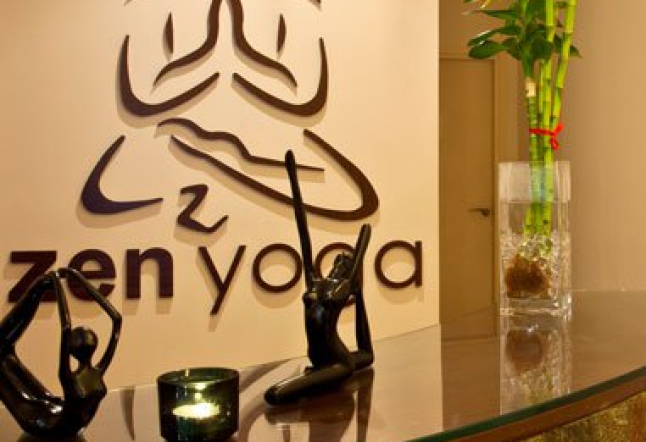 Zen Yoga Studios are beautiful little pockets of cool serenity in the midst of Dubai. There is a genuine sense of a yogi community here and a friendliness that can’t be beat. A sassy city studio like Zen Yoga could be intimidating, but there is an inclusive vibe and a definite “it’s all about the journey” spirit that makes all feel welcome. Zen Yoga Studio also has some of the best teachers in Dubai - many with international experience and from all parts of the globe. There are both mixed and female-only classes, so everyone is catered to - regardless of culture. Mats and all equipment, like bolsters and blocks, are offered free of charge should you need them. You only need to bring yourself and a willingness to play yogi style! Classes range from beginner to advanced levels. 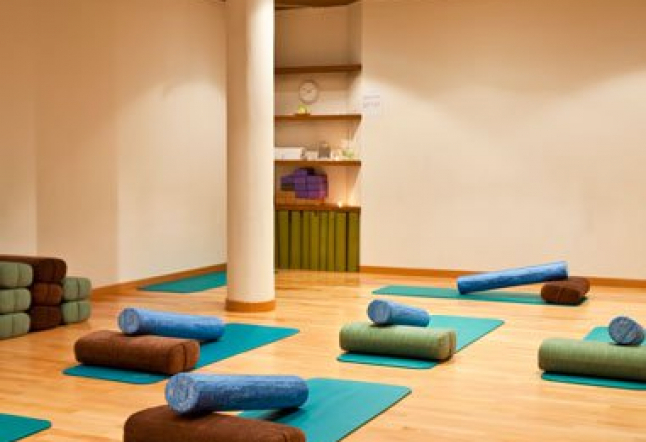 They offer different types of yoga classes, including ashtanga, vinyasa flow, power yoga, hatha, and prenatal yoga. The range of classes gives you the opportunity to explore what suits you and your body. 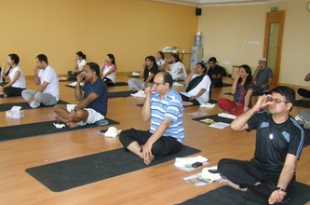 A particular favorite of most are the vinyasa classes. Every session guides the class through the most beautiful flow, just challenging enough to explore your edge but with an air of grace and consciousness that always leaves yogis feeling light and refreshed. Zen Yoga is always bringing well-known teachers to the region and hosting workshops and retreats, so keep a look out!